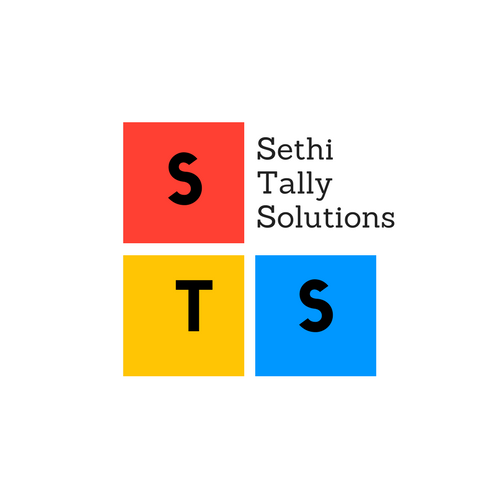 Recognized by : Tally Champs Technology Services Pvt. 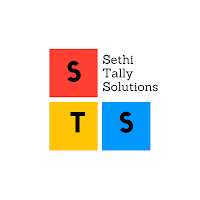 Ltd.
Sethi Tally Solutions provide the coaching in Tally/Tax/Accounts. Our coaching institute situated at Ludhiana ( Pb. ). And also provide the e-coaching by e-learning books of Tally. For this we have charged a little amount to provide the one month services for query handling along with e-books. also Sharing the knowledge about Tally/Tax/Accounts. We are neither any publisher of any kind of Learning e-book & nor developers of learning software. We are a just provide the learning material about Accounting/Tax/Tally from our various sources across the web. › This is a promotional/Knowledge sharing site only, All files placed here are for introducing review purpose only. › We request , you can also buy the services through any trust able site ! In this all showing images/posters and stuff are the property of their respective owners. › If you are the rightful owner of any contents posted here, and object to them being displayed or If you are one of representatives of copy rights department and you don’t like our conditions of site, Please Contact Us at our email Id: sethisolutions@gmail.com, We will remove it in 24 working hours !!! As we have already declare that we are just coaching provider. Not a direct vendor site of selling e-book or software. So we hereby declare that we are not to be indemnified against any losses, damages, costs, liabilities and expenses (including without limitation legal expenses ) and any amounts paid for in settlement of a claim or dispute on the advice of incurred or suffered by arising out of any breach or ignorance of any provision of above said terms and conditions. We love your suggestion. So please give your valuable suggestion to us. Thank for your good wishes ! !